This was a very fast read but I read it consumingly (half on the bus on the way home from the launch and half as soon as I got home) then wanted more. It is my dreams, my nightmares, or how I wish them and how I wish I wrote. At each page, I feel that tremulous bubbling sense of fitness, of wonder, that I remember having on reading Calvino's Invisible Cities or Carter's Bloody Chamber for the first time. This book is delicious. 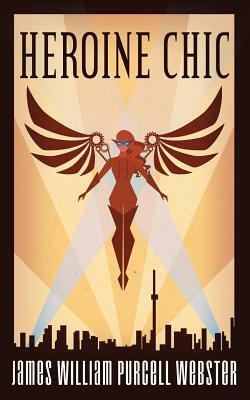 Sign into Goodreads to see if any of your friends have read Heroine Chic.